If you are not a golfer, but would like to join us for dinner consider this a donation! Register the entire team at once. Payment must be made in full. 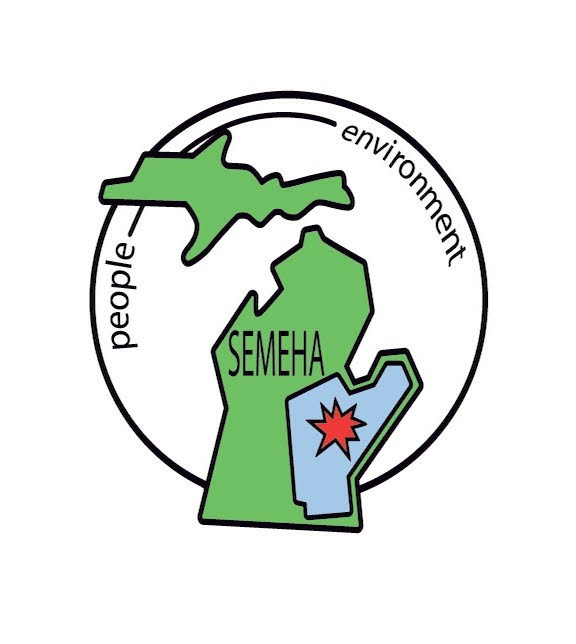 The 14th Annual MEHA Golf Outing will be held Friday, August 23th at Saskatoon Golf Club in Alto, Michigan. Join us for coffee and donuts before the 9:00am shotgun start. All teams must be ready to play at 8:50am. $300 per team for this four person scramble includes coffee and donuts before the event, 18 holes with a cart and a tailgate dinner. This event is open to anyone - members and non members alike. This is a fundraiser for the MEHA Endowment Fund. One online registration is required for each team. You will be asked for a Team Name and the names of each member of your team. Payment of $300 must be made in full before playing. For security and safety, checks and cash will not be accepted at the event. Questions should be directed to MEHA at 517-485-9033 or info@meha.net.